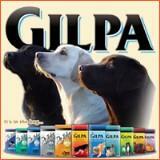 Gilpa Umami is a complete pet food for adult cats. Basted in gravy with a crunchy texture helps keep teeth clean & gums healthy. Can be fed as a complete meal or snack. 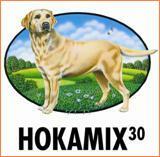 A highly palatable chicken, liver and duck flavour to keep cats coming back for more. A crunchy texture which can help keep teeth clean and gums healthy. Wheat, poultry (min 14% Chicken), maize gluten, poultry fat, poultry digest, poultry fat, rice, potato protein, vitamin premix, dicalcium phosphate, limestone, whey powder, yeast, salt, minerals. With EEC permitted antioxidants.